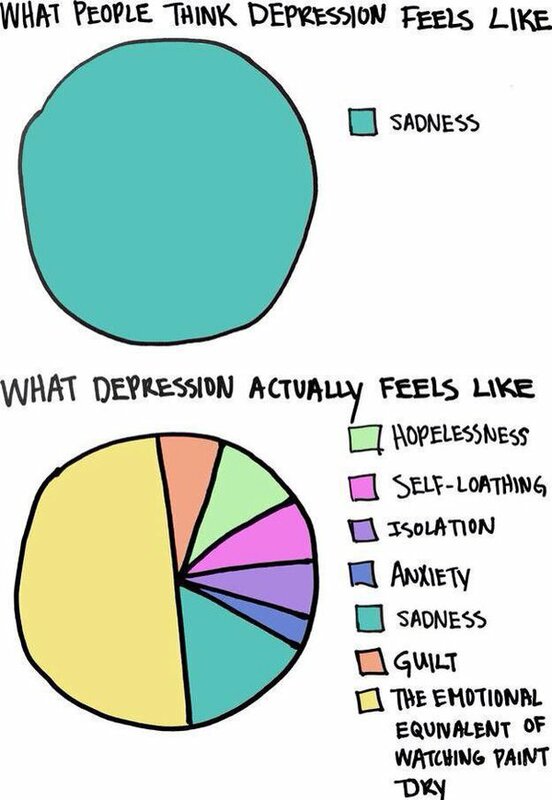 Although no one feels 100 per cent happy all of the time, if you are feeling out of sorts and have any of the symptoms below for two weeks or more you may be suffering from depression. • avoiding people, even those you are close to. 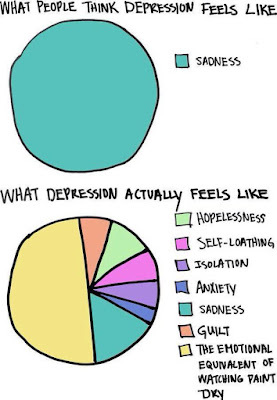 Depression is just as significant as a physical illness and is not an inevitable part of getting older. If you have any of the symptoms above, speak to your GP and explain how you’re feeling – you can then agree on what may be best for you. They may suggest talking treatments, which involve talking to someone who is specially trained to help you manage your thoughts and feelings and the effect they have on you. Feeling anxious or low doesn’t mean you’re weak or less able to cope. It’s only sensible to take steps to feel better – much as you would if you had a physical condition.